After over 20 years of being around with his camera, Christian Roth aka Cpt. Cracker finally has his first photo exhibition at the Basementizid in Heilbronn/ Germany. “Control is always automatic” is a selection of 65 photos he shot over the last decades. 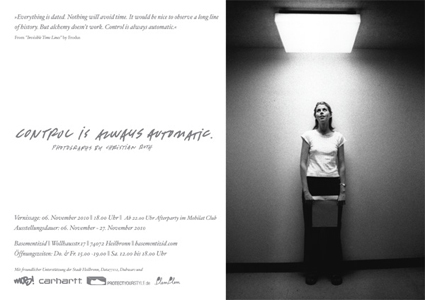 You also can order the book “Control is always automatic” here. 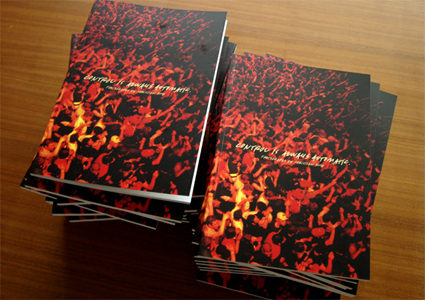 it´s hand-numbered and limited to 500 copies! So hurry up! JOSEPH BIAIS TEAM PROFILE UPDATE AND VIDEO!